Welcome! 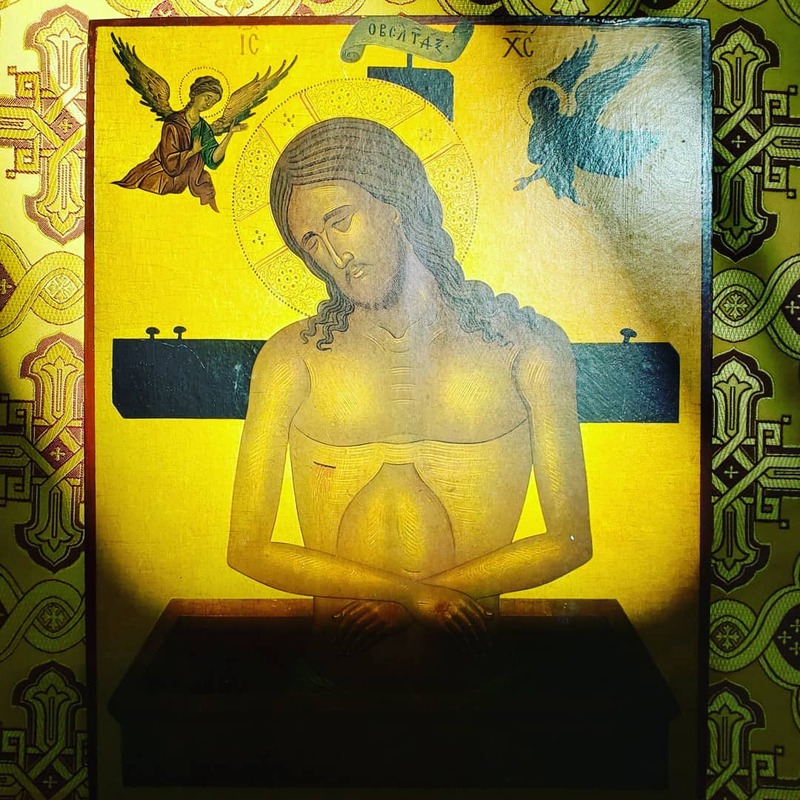 We are pleased that you have taken the time to visit St. John of Damascus Orthodox Church’s website. 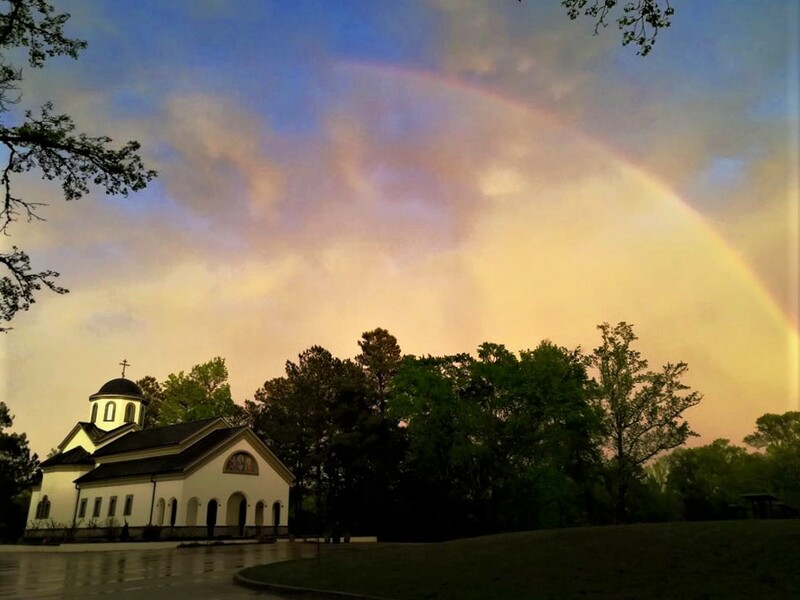 We are committed to sharing with you the fullness of the Gospel of Jesus Christ here in Tyler, TX and hope that God will grant you his mercy on your journey. 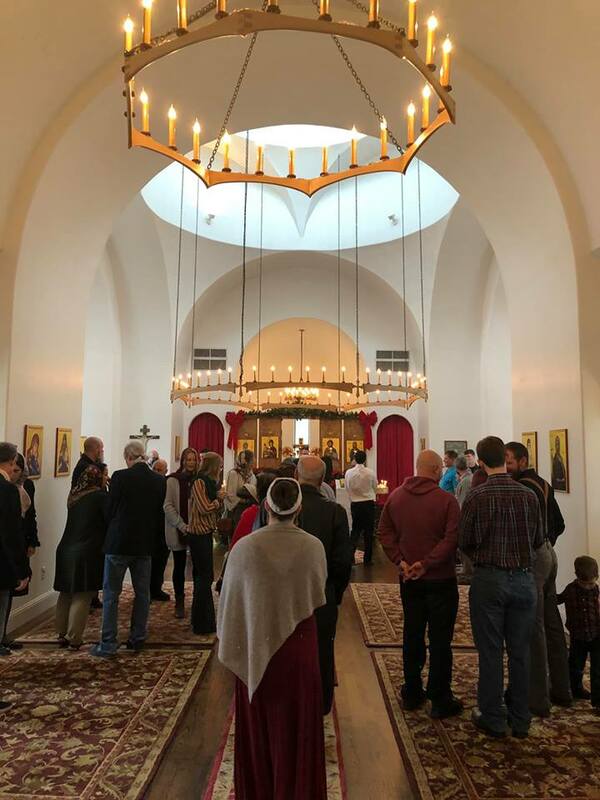 St. John of Damascus Orthodox Church is a mission church of the Orthodox Church in America under the Archpastoral direction of His Beatitude TIKHON, Archbishop of Washington, Metropolitan of all America and Canada, and His Eminence, ALEXANDER, Archbishop of Dallas and the Diocese of the South.